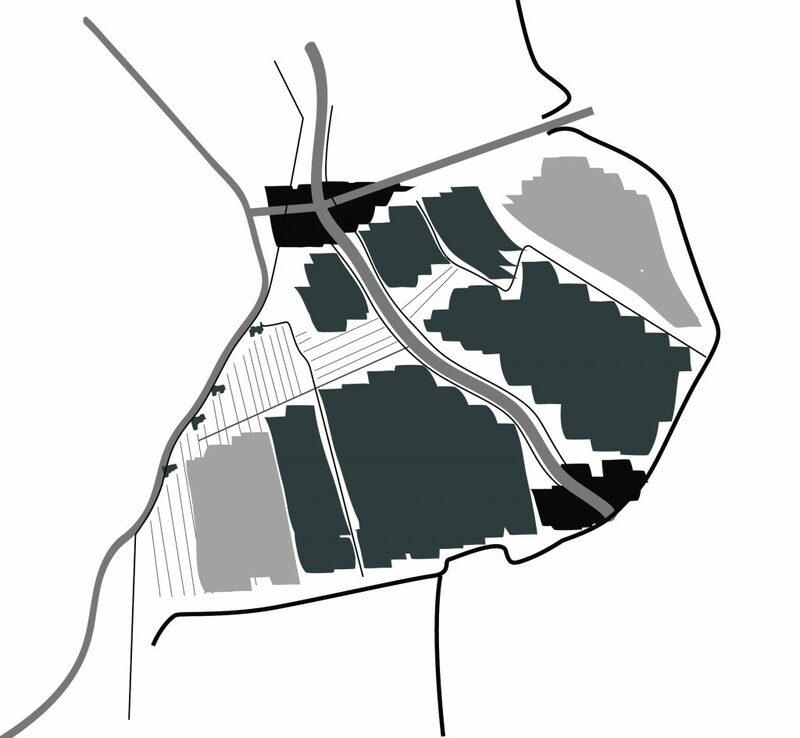 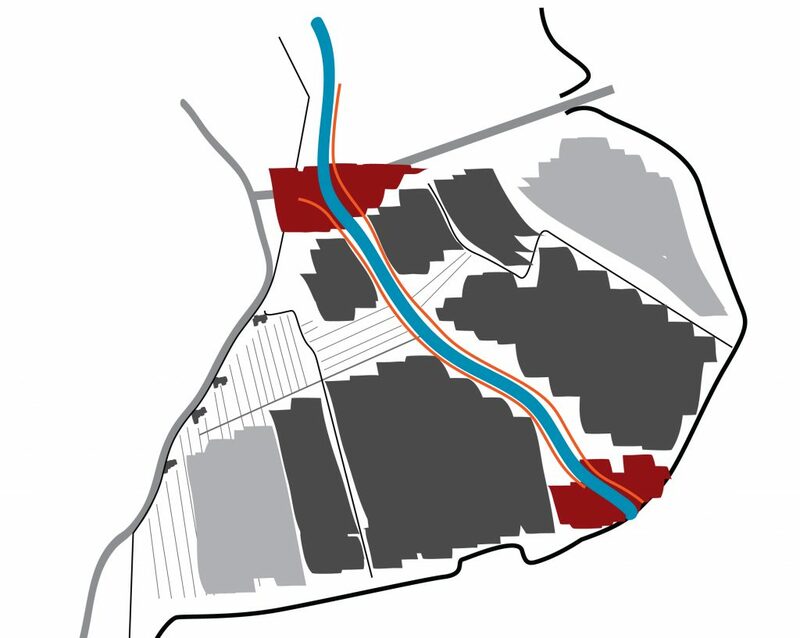 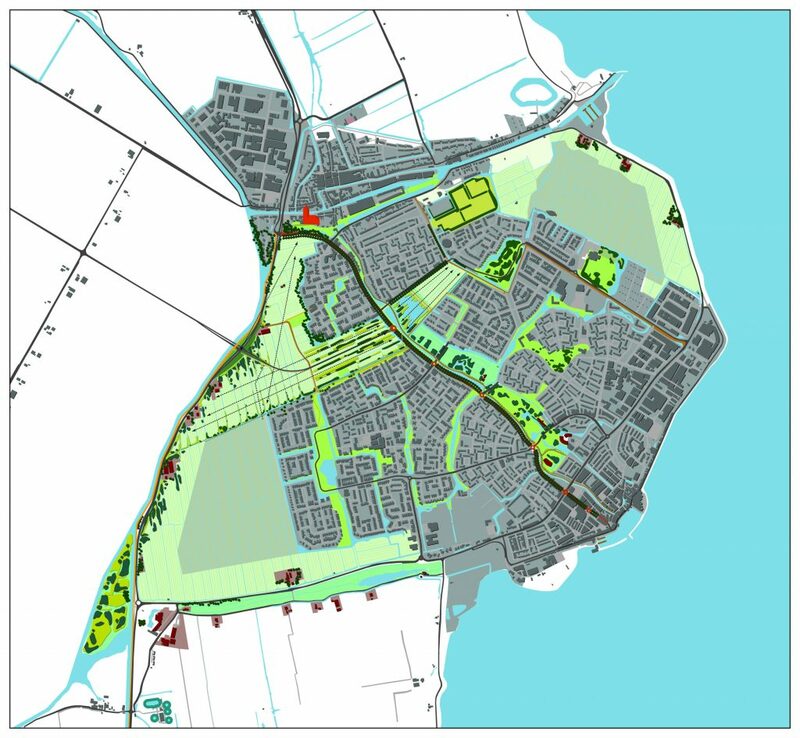 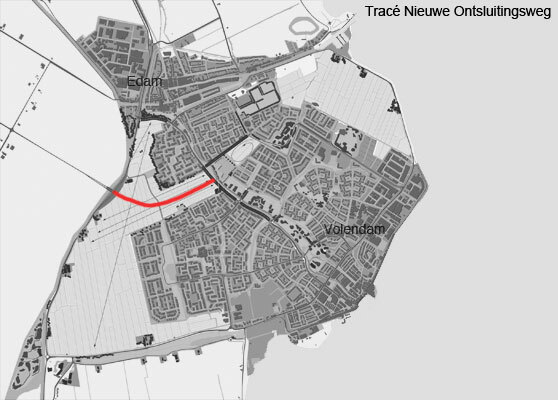 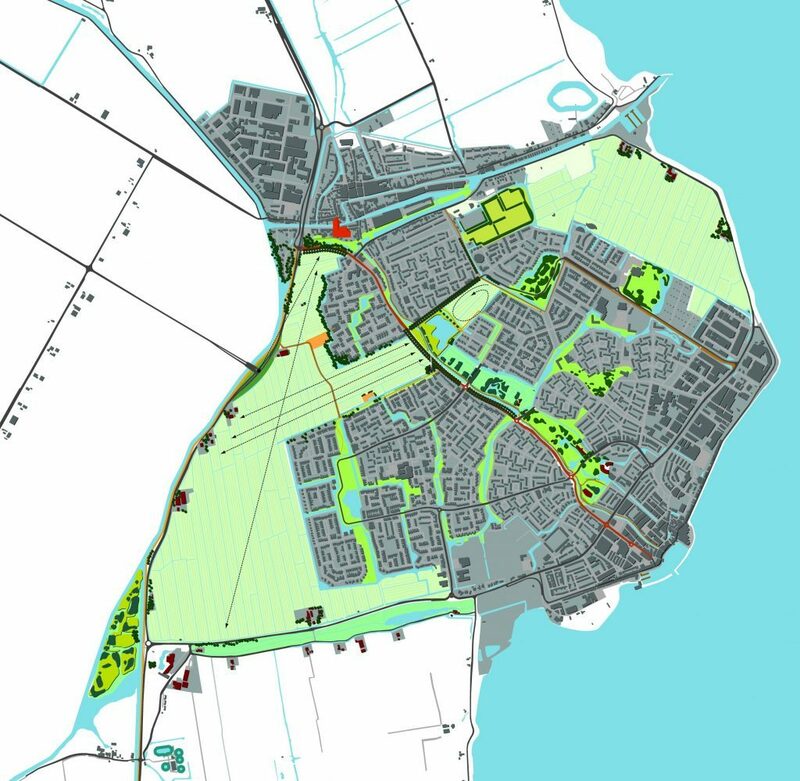 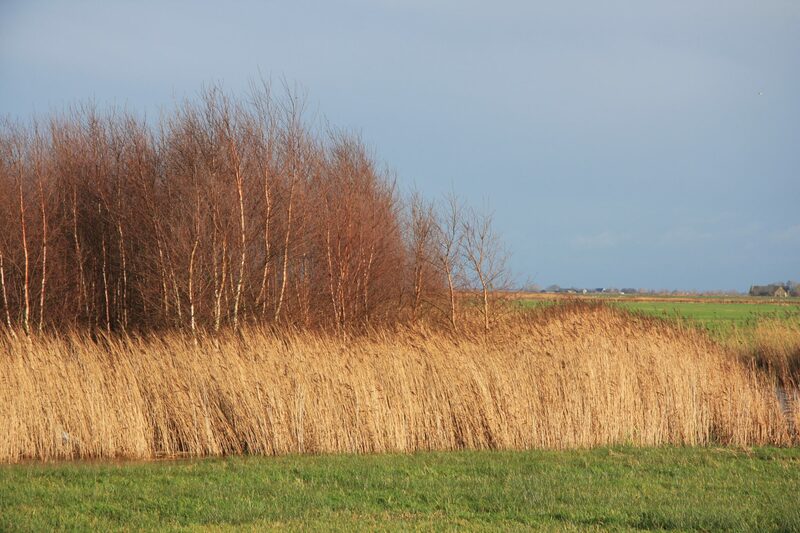 A new access road to the west of municipality of Edam-Volendam is needed to relieve the existing infrastructure and ensure good access to the planned village expansion. 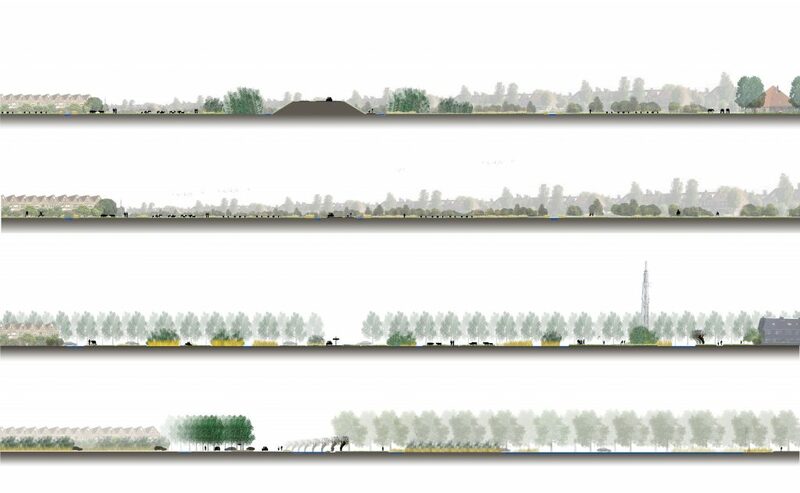 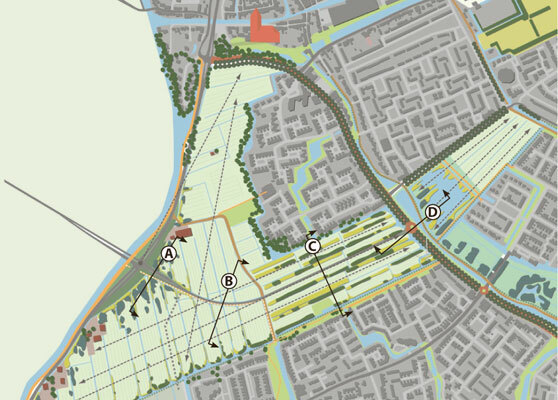 Based on a preliminary route design, Vista created a plan focusing on the core landscape qualities. 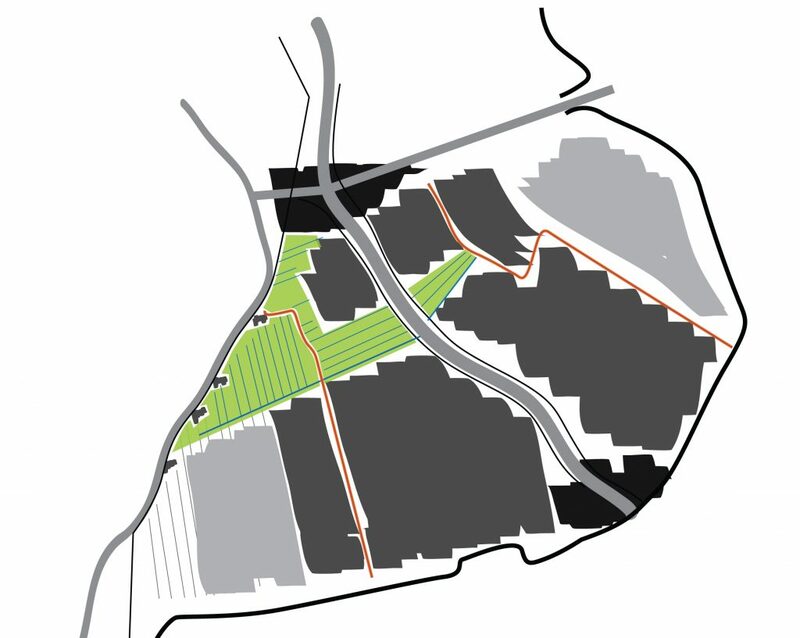 The plan provides a clear spatial framework for developing the zoning plan and final development plan. 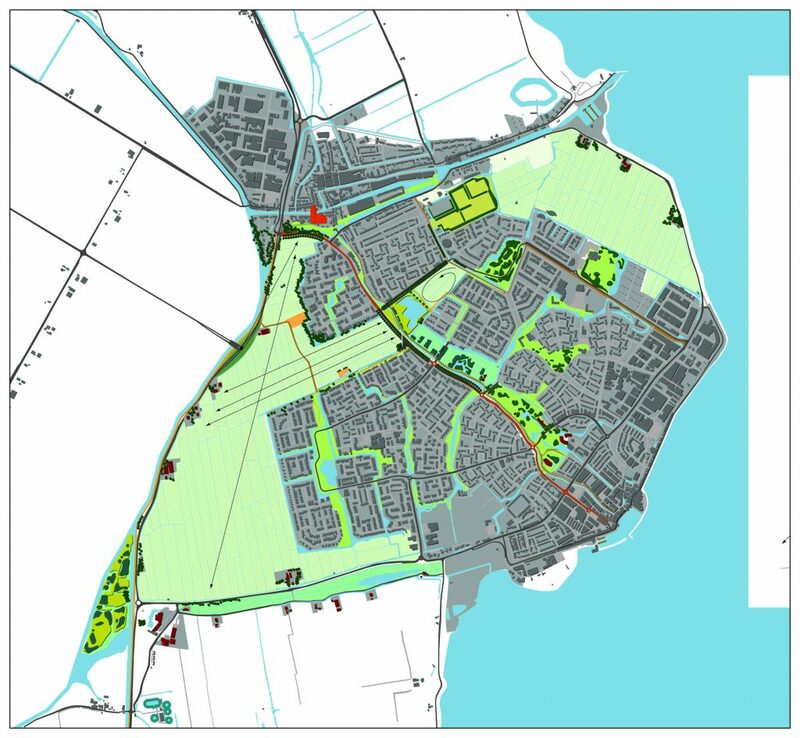 Construction of the new access road is combined with the development of a representative village entrance and attractive public space for local residents. 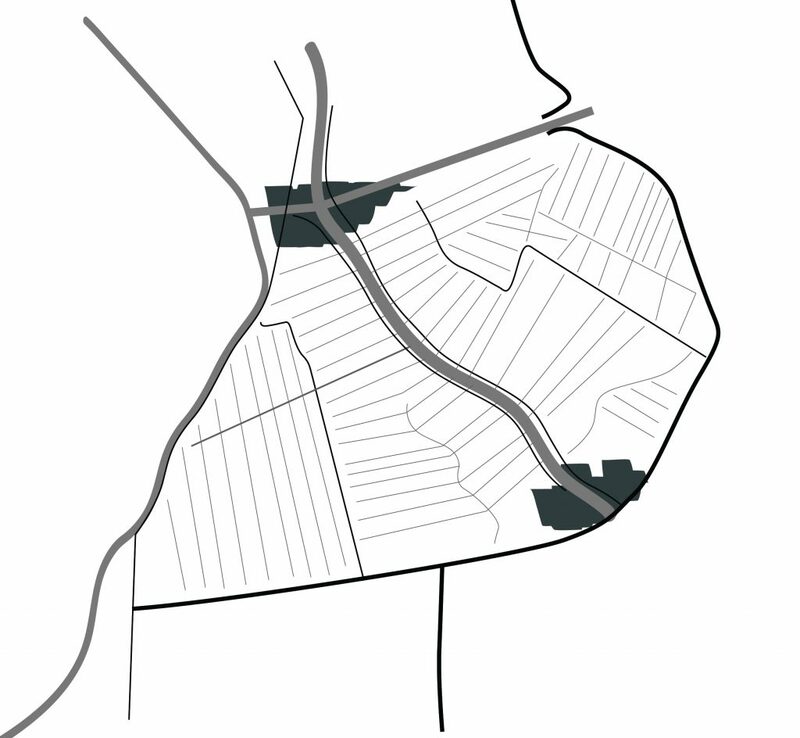 The brief was considered from two perspectives: that of the future road users and that of local residents.